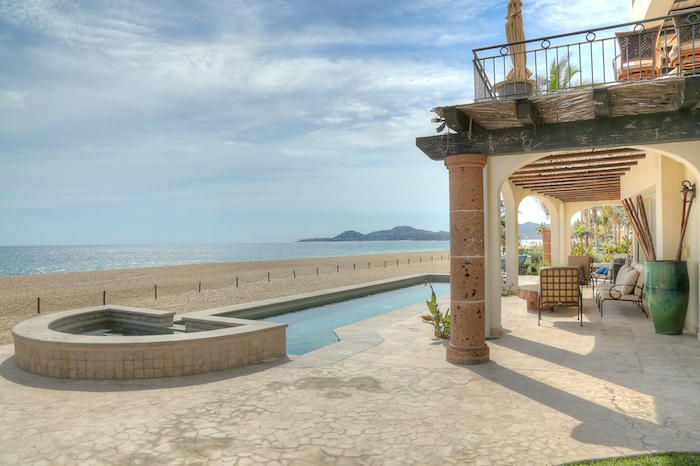 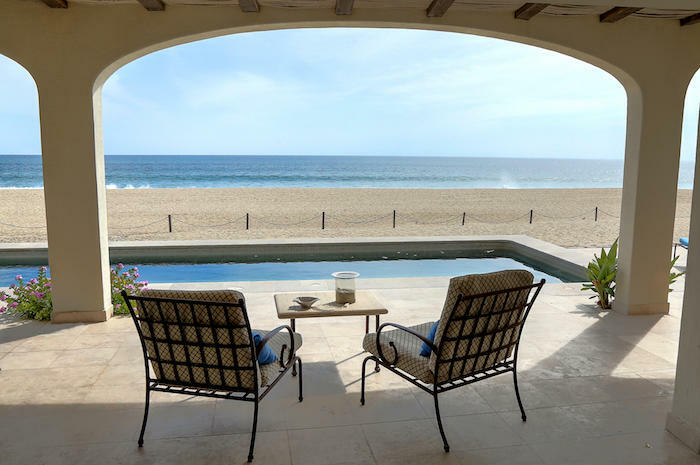 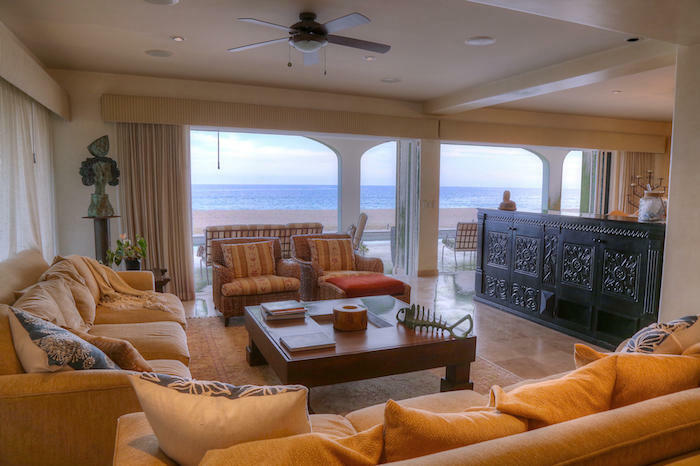 Spectacular ocean views from this gorgeous, turn key beachfront villa at Tortuga Bay. 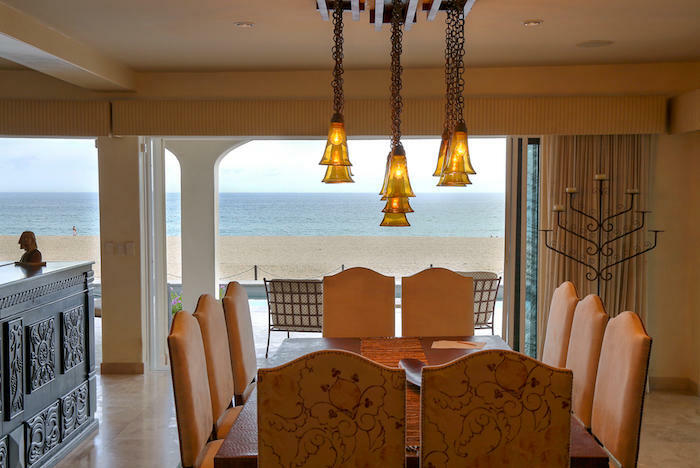 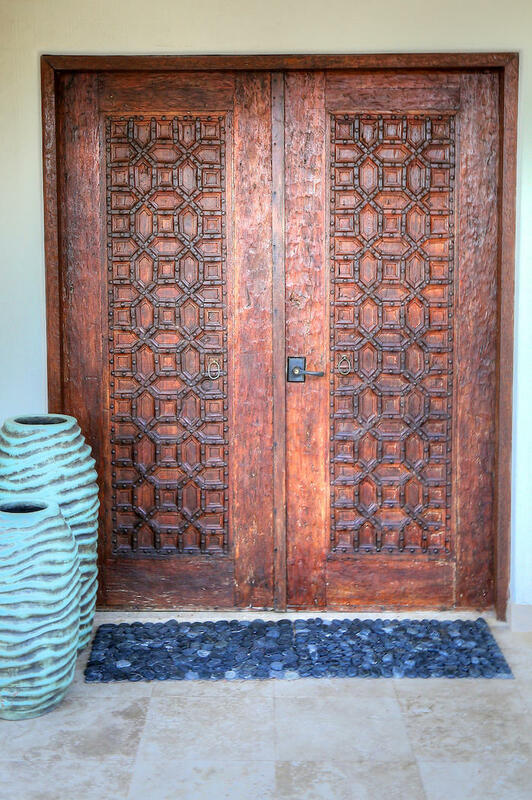 As you enter this property,​the views will take your breath away. 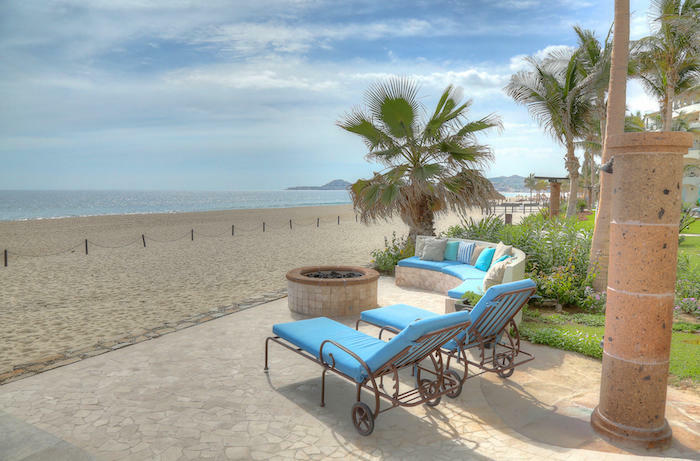 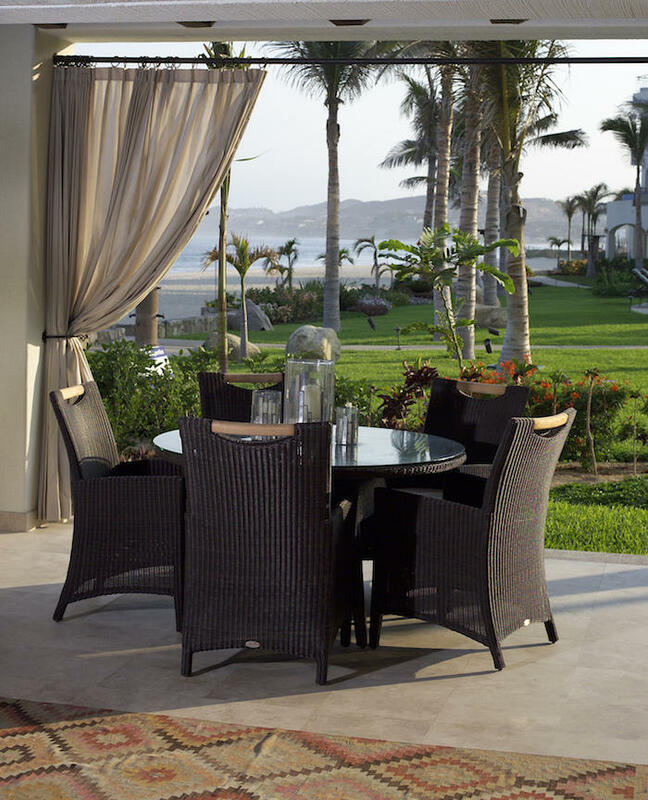 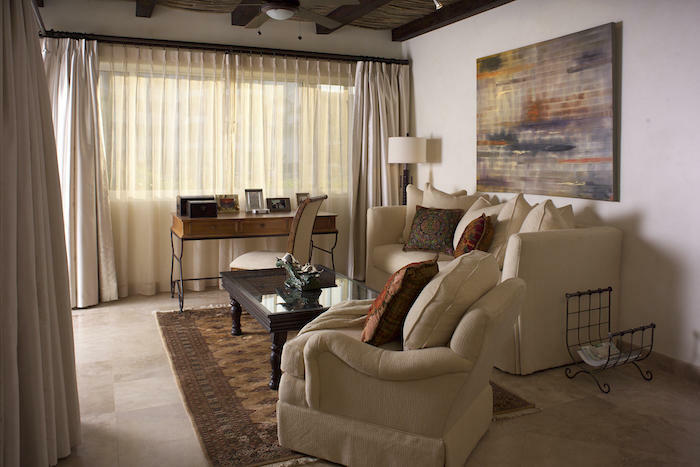 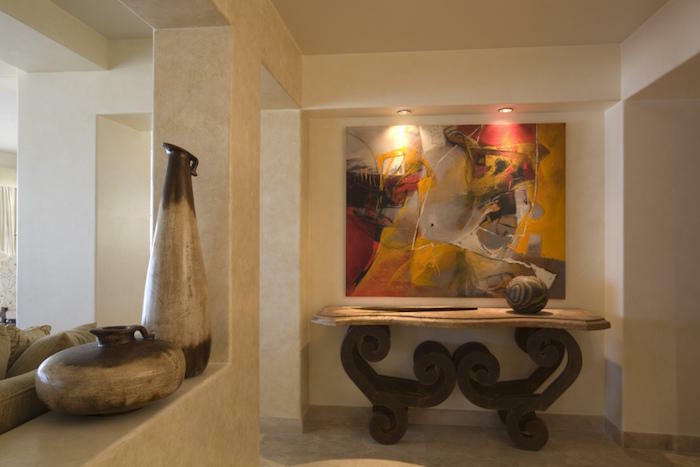 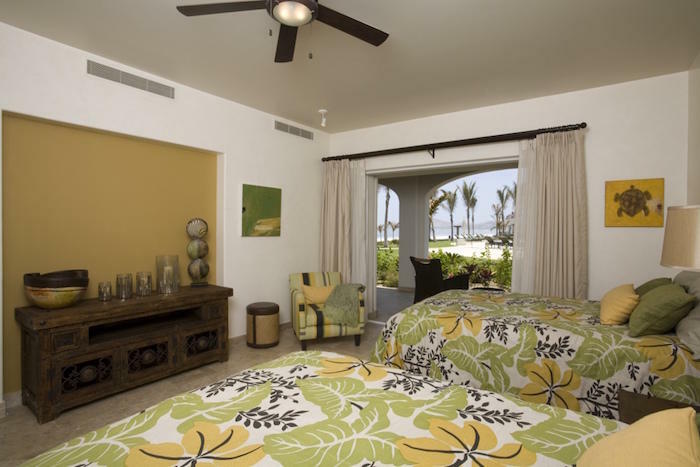 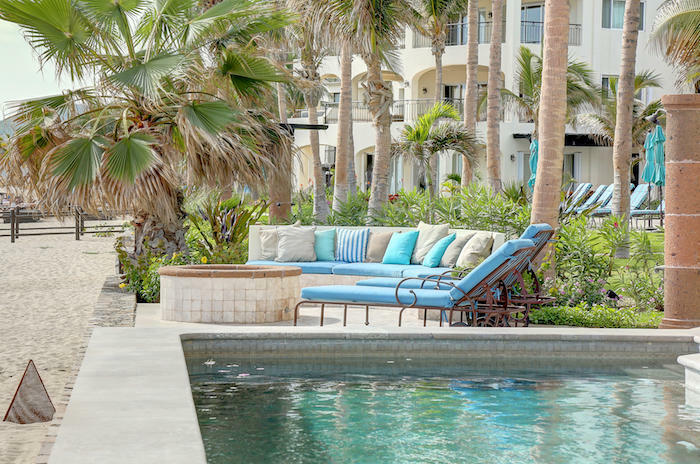 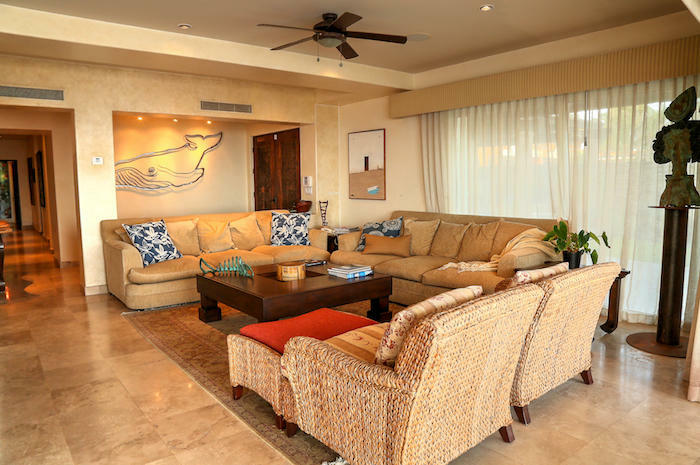 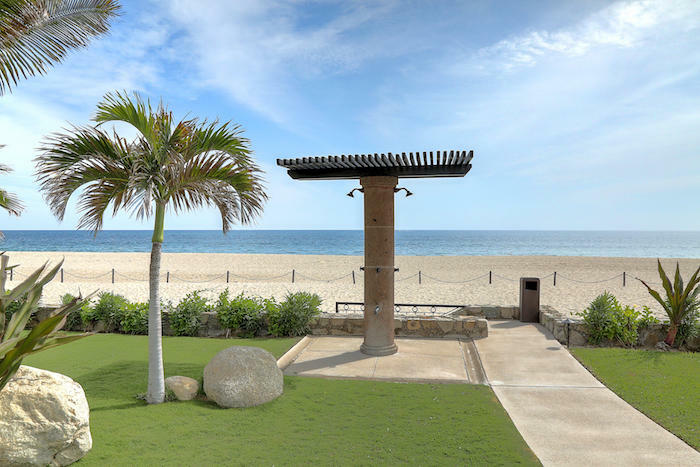 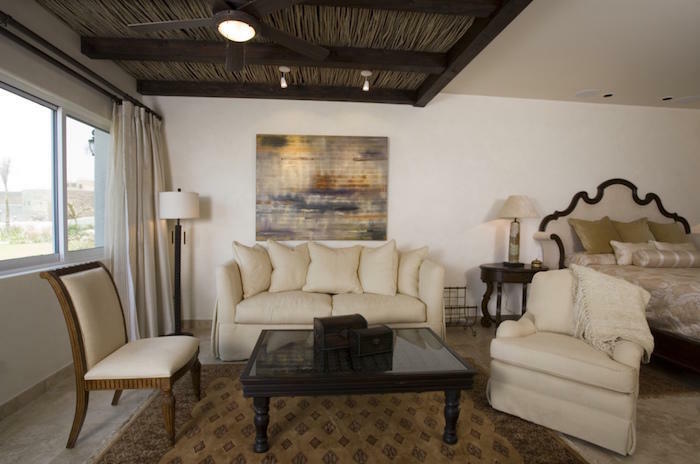 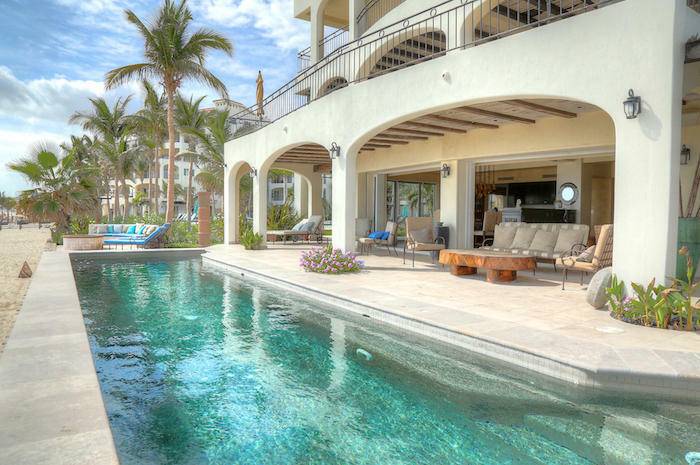 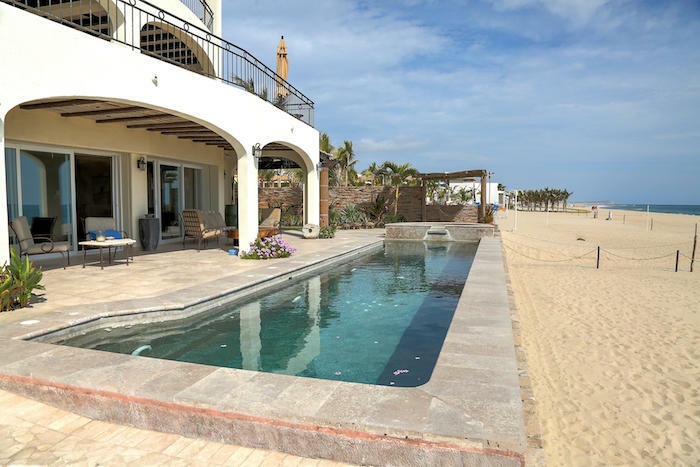 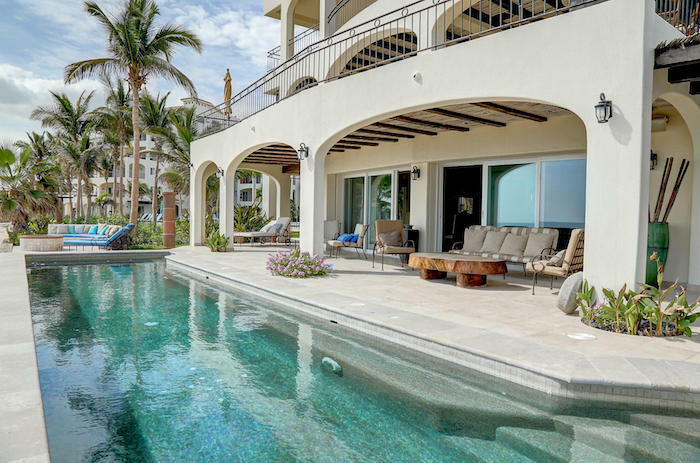 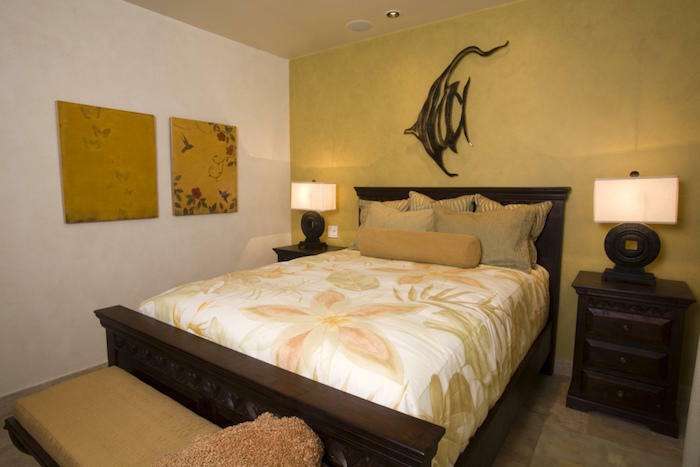 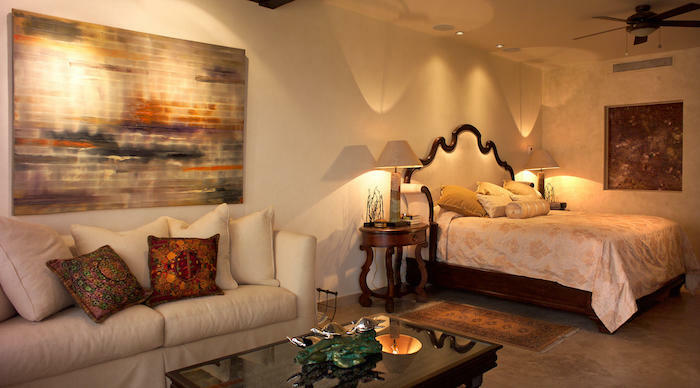 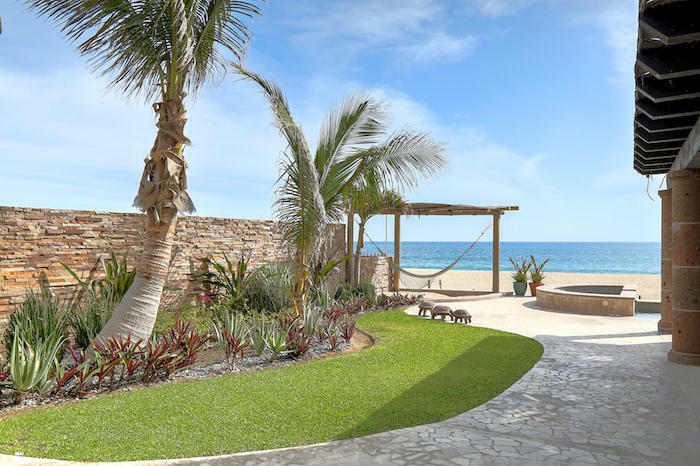 A beautiful floorplan, with 3 bedrooms, all opening to a spacious terrace​ ​, a private lap pool and several lounge areas to enjoy the perfect, Cabo weather, sunrises and whale watching.​ ​Over 4,000 Sq Ft of indoor and outdoor living space​ with a fully equipped, ​gourmet​ ​kitchen, ​ state-of -the-art ​appliances​, all​ ready to entertain friends and family. 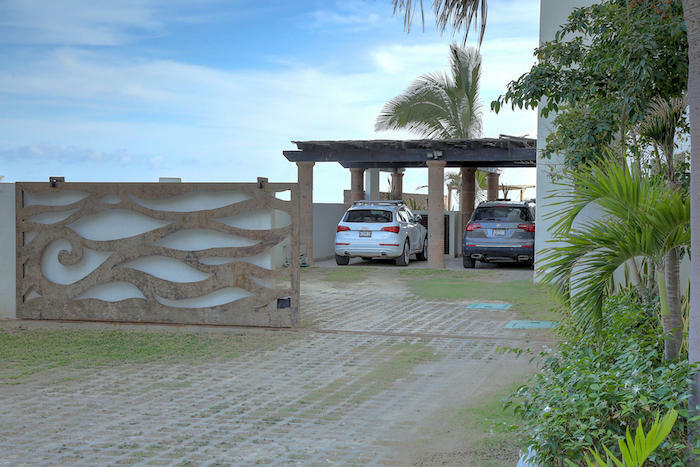 ​Private gate and garden. 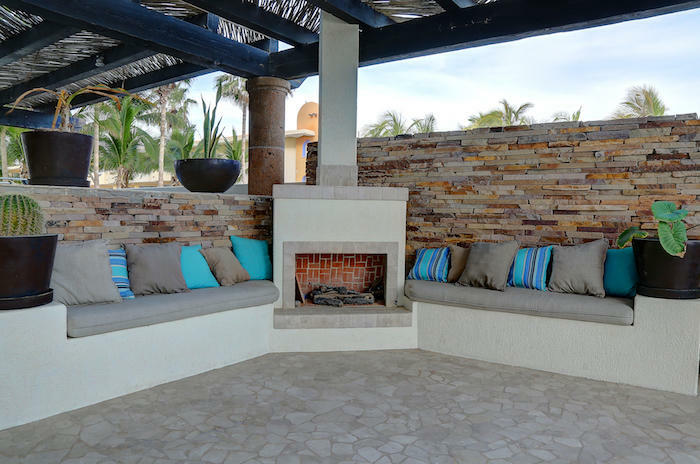 outdoor fire pit on beach side and fireplace. 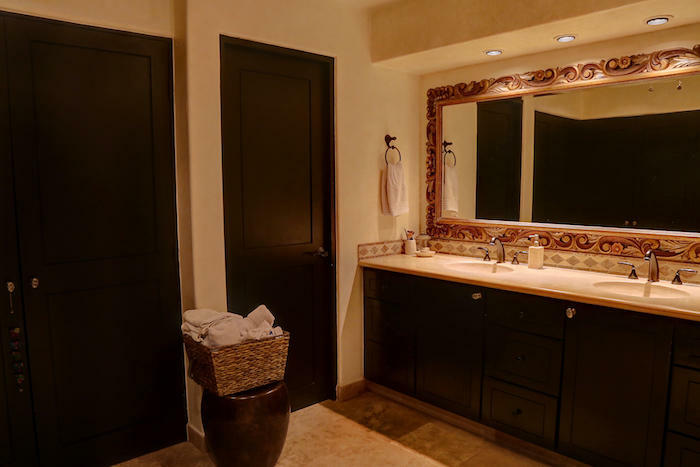 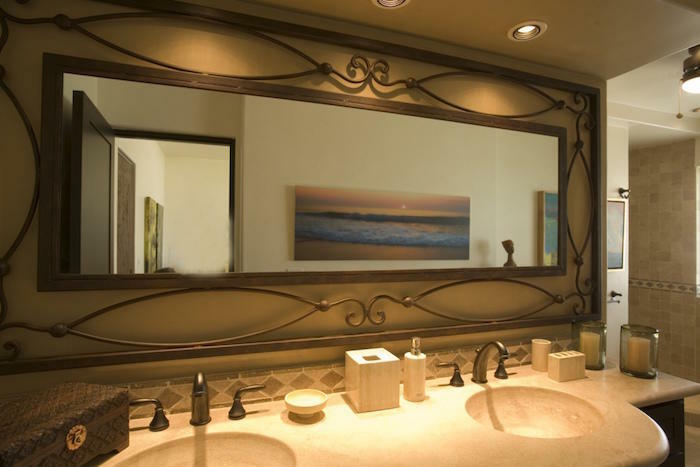 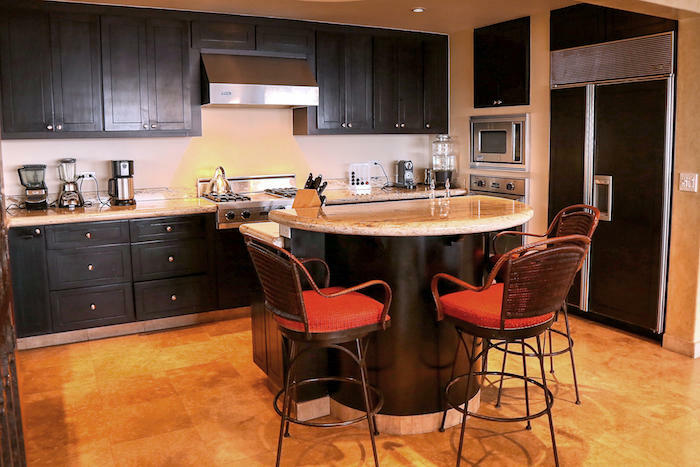 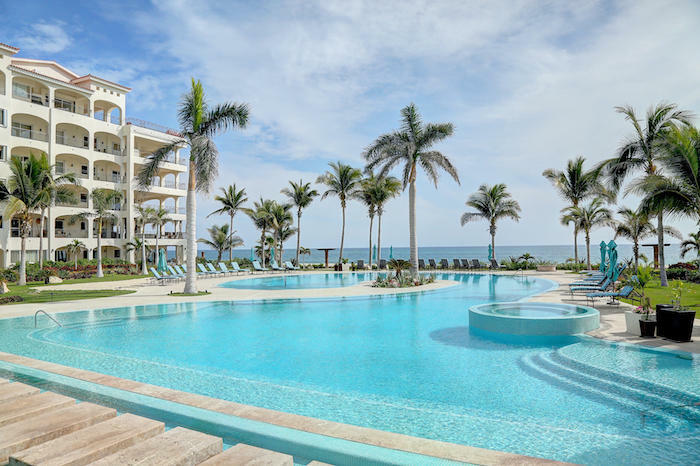 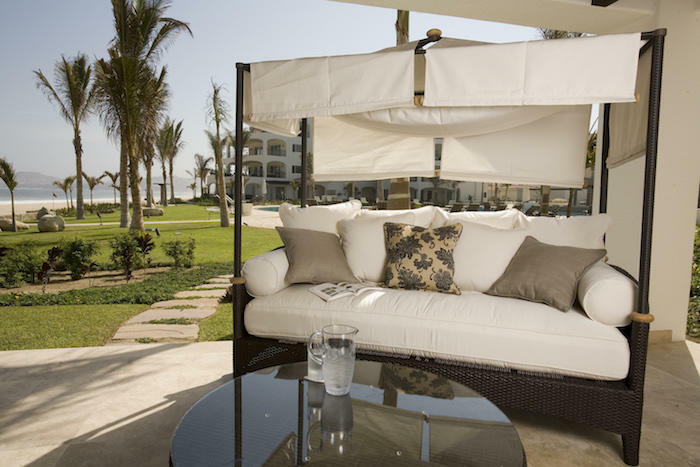 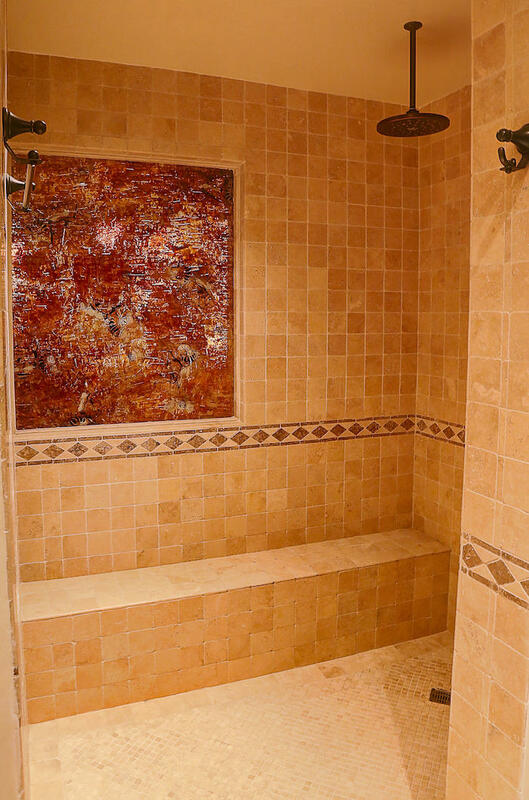 Common amenities such as a ​​pool, jacuzzi, solarium, bbq, dining​ ​al fresco, firepit.